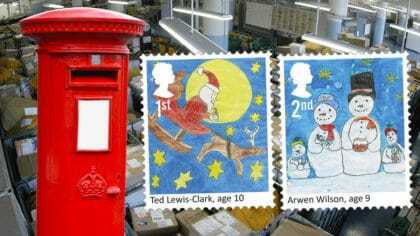 Children design Christmas stamps for Royal Mail! The stamps are out now. 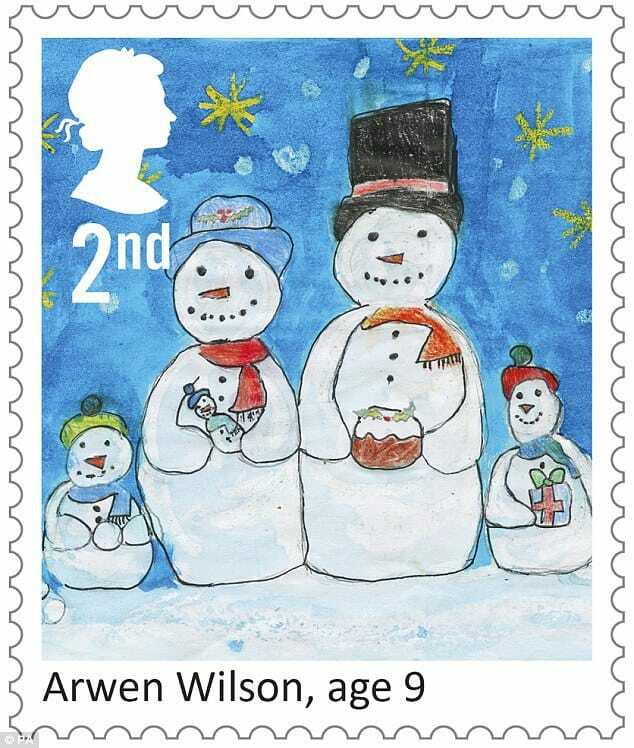 Tedd Lewis-Clarke and Arwen Wilson have beat over 200,000 children in a competition to design their own Christmas stamp! 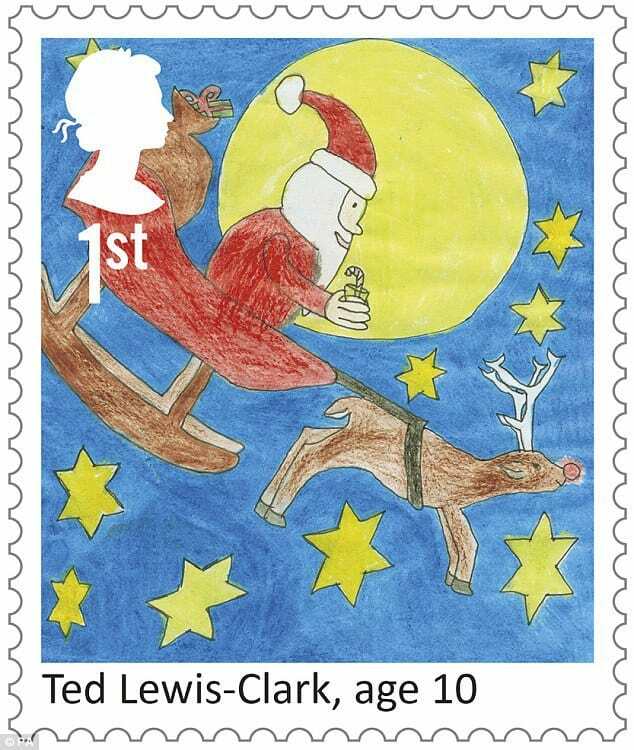 The Royal Mail’s Christmas Stamp Design Competition was last ran in 2013 and asks kids across the country to design a stamp around one theme. This year the theme was: What does the Christmas season mean to you? The Prince of Wales judged the competition and selected two winners. £2,000 was up-for-grabs to be split evenly between the winner and their school. HRH The Prince of Wales has selected the two overall winners, and we congratulate Ted and Arwen, whose designs will be featured on millions of stamps this Christmas. I hope all the children who entered the competition continue being creative and artistic. 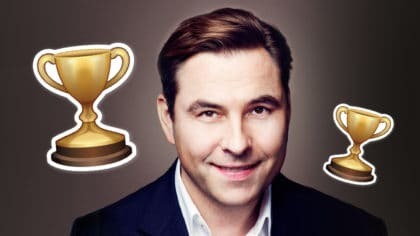 It’s only the 4th time in Royal Mail’s history that kids have designed the Christmas Stamps but these aren’t the only ones going on sale this Christmas. You might find a few others popping through your letterbox. There are six more designs, all of which focus on the religious aspect of Christmas.